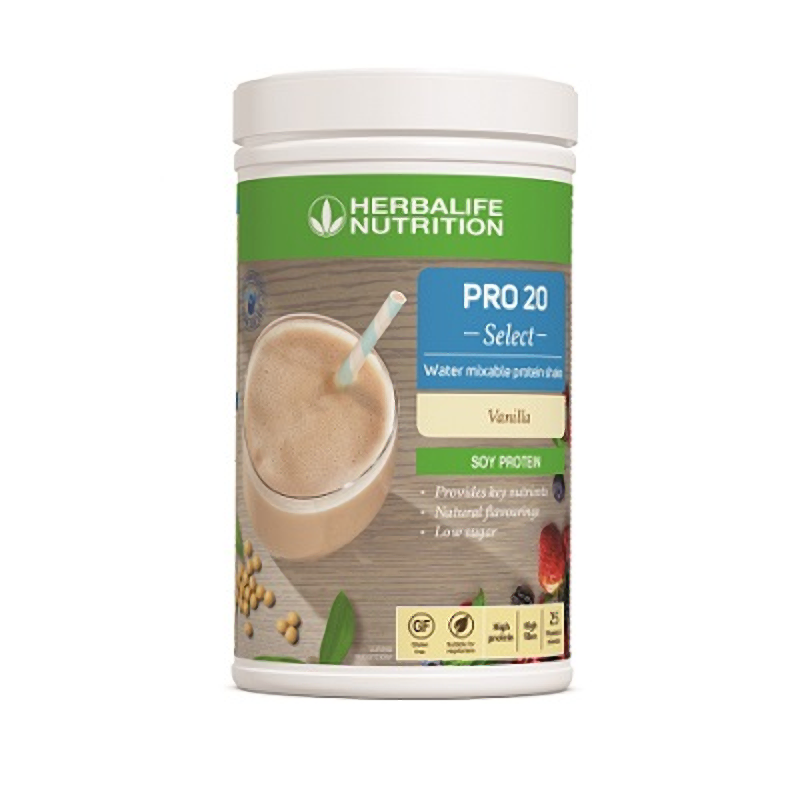 PRO 20 Select is a delicious water mixable high protein shake that is low in sugar and provides your body with key nutrients it needs. 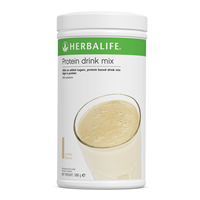 Each serving contains 20 g of protein 6 g of fibre and delivers a third of your daily recommended intake of 24 vitamins and minerals. 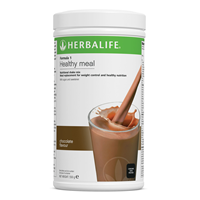 20 g protein per serving contributing to the growth of muscle mass. 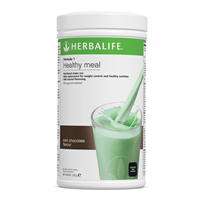 Approximately 146 kcal per serving. 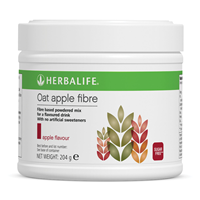 High in fibre 6 g per serving. 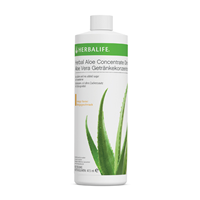 30 % of 24 vitamins and minerals per serving. 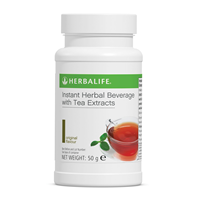 Vegetarian gluten and dairy free and no artificial sweeteners or flavours. 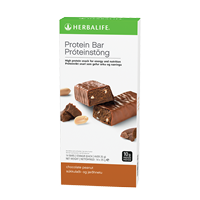 PRO 20 Select is an ideal post-workout snack as it helps to replenish your nutrient levels.